With the recent sweep of intense cold weather in the midwest it is a good time to talk about how to go about heating your home in extreme cold temperatures. When temperatures drop below the average cold it can put a strain on your furnace. Below we will look at some steps you can take to get through the cold and keep your furnace functioning to the best of it’s ability. One of the best things you can do is contact your local HVAC company and have them do any needed furnace maintenance ahead of time. Getting your heating system checked before the cold sets in will save you from last minute breakage. You don’t want to be scrambling the day that the intense weather is supposed to hit, because you suddenly need a furnace repair. 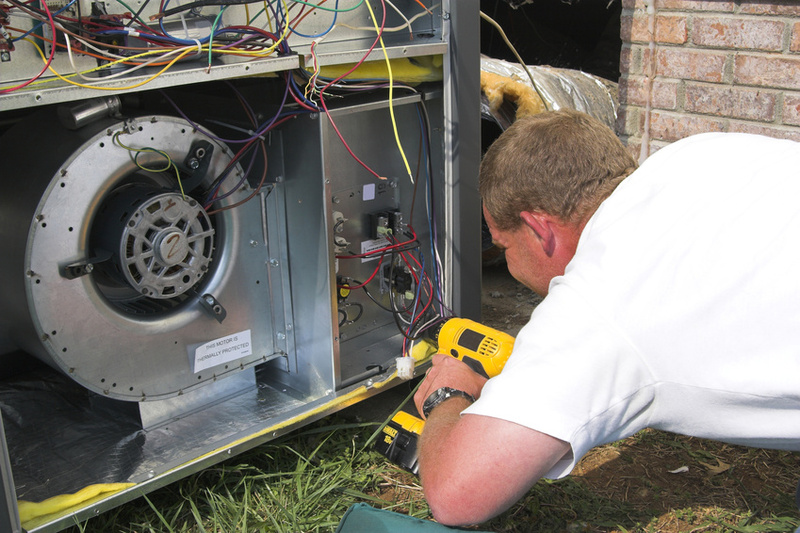 Don’t Skimp on HVAC Repairs Hire a Pro Right Away!